If it’s adventure you’re after, you’ve come to the right place. 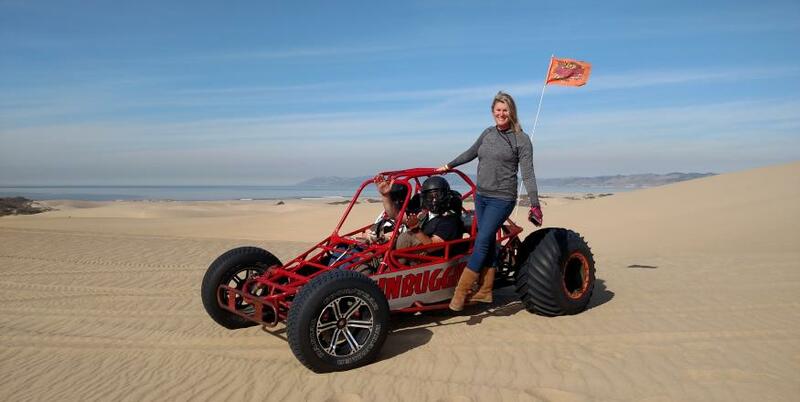 SLO CAL offers multiple adventure tour options for those who want to add an extra sense of thrill to their vacation. 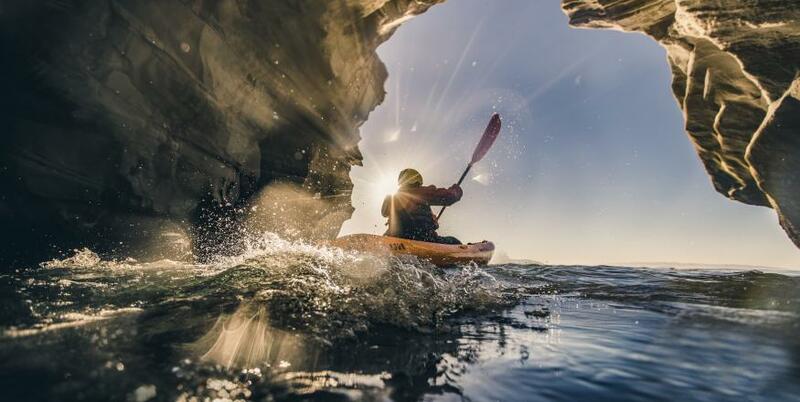 For aquatic adventures, discover hidden coves on a kayak tour, or learn to fish from a kayak. Book guided kayak tours ranging from first-timer to a 5-hour ocean discovery adventure. Up for trying a new sport? 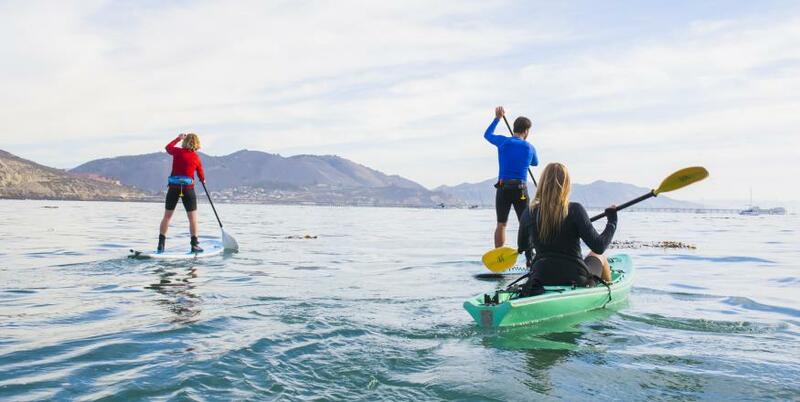 Check out stand-up paddleboarding (SUP), a fabulous way to venture into the water while getting in a full-body workout. For an added twist, schedule a yoga class on a stand-up paddleboard. On land, your choices are plentiful as well. Choose from a cycling tour down the coast or through SLO CAL’s two wine countries, Edna Valley and Paso Robles. Take a naturalist-led hike through Montana de Oro State Park. 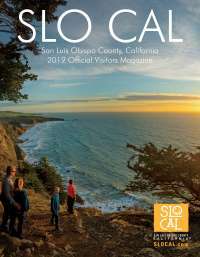 Or explore SLO CAL on horseback, riding through beaches, vineyards or ranches. 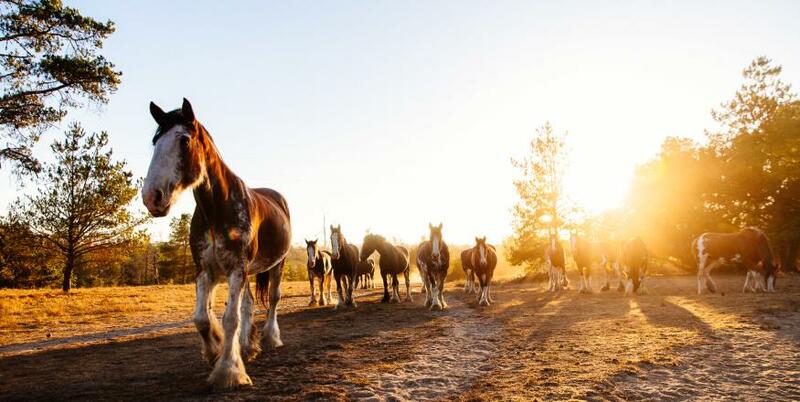 For a ranch-inspired adventure, head to a Santa Margarita ranch, and stay for an hour or a day. Visit animals, pick vegetables, play horseshoes or roam the trails. Also in Santa Margarita, experience a zip line tour with an adventure course where you can zip across six different zip lines, or reacquaint yourself with nature through a nature tour that includes light hiking and a Humvee ride. At Lopez Lake’s adventure park, zip lines and several ropes/adventure courses keep the thrills going.